Recently the brand Mentholatum has come up with their brand new CC Lip Cream, and you guys- needless to say that it has got us intrigued. 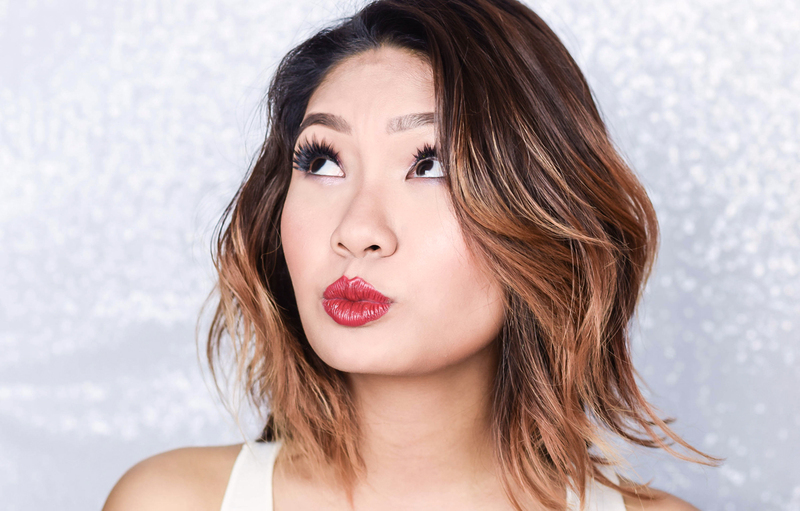 You see, in terms lip care products; these items have become more of a necessity than just the standard cosmetic item; and this is due to the weather and heat; or even more so that people are acknowledging the importance of lip care. 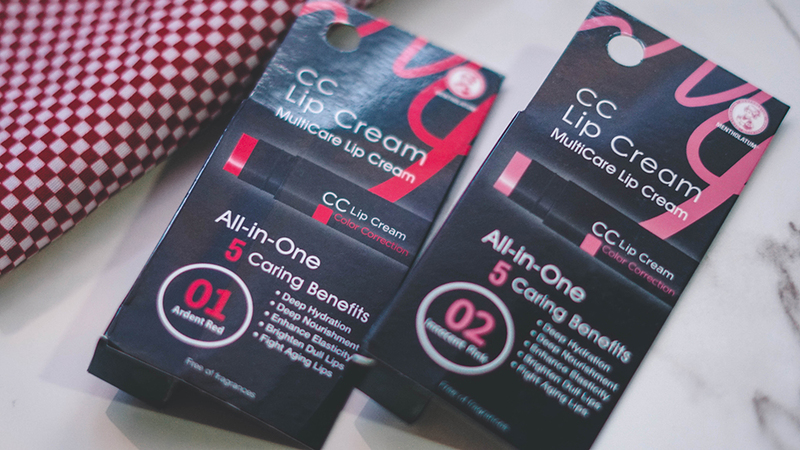 Now usually we enjoy a little colour play in terms to our lip products, hence as to why to address the gap, Mentholatum Lip Care has thus released their CC Lip Cream; which is thus known as a multi-care lip cream. 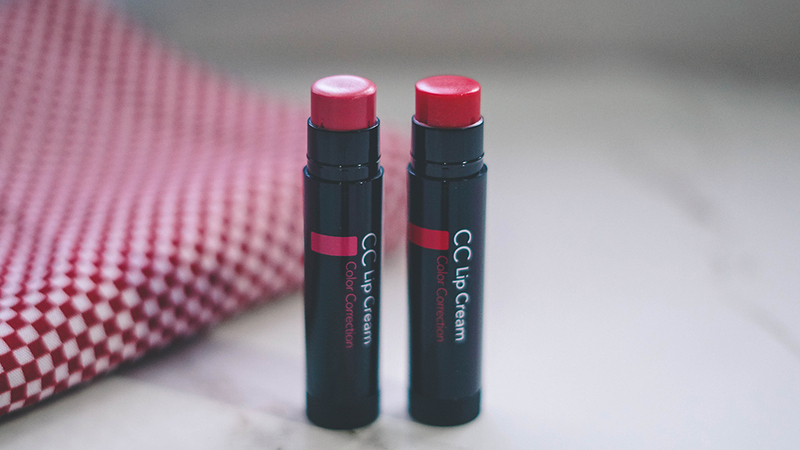 So as you all know, the abbreviation of CC in the product name stands for color correction- and denotes the lip cream's ability to revive, enhance and store lip colors as well as to brighten up the lips. 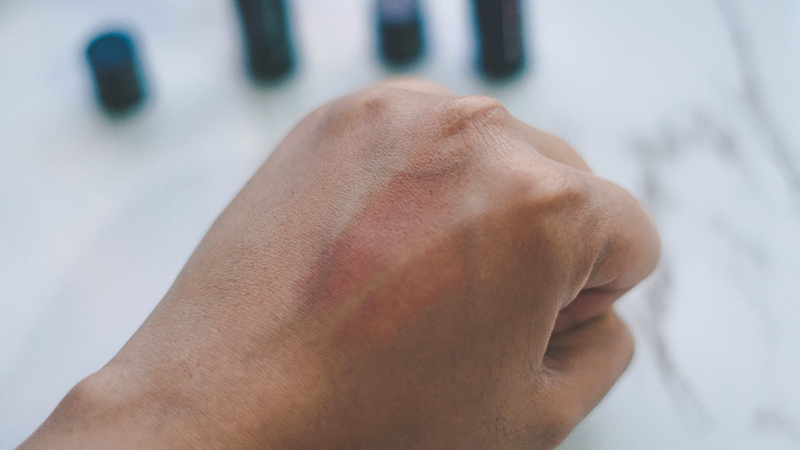 It gives protection; while correcting the lip color for a healthier look; plus here are the 5 benefits found within listed below for reference. Vitamin E that repairs and softens the lips and fight pre-mature aging. 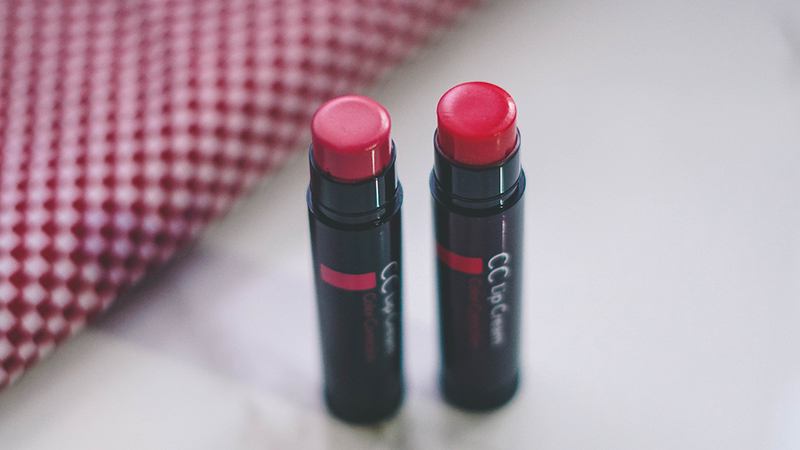 As for the shade range that it comes in, the range comes in 2 vibrant shades; 01 in Ardent Red and 02 in Innocent Pink to suit different occasions and moods. In terms of its retail, you can get it at RM16.80 at all leading pharmacies nationwide. In the meantime, for further details, you can check them out at their Official Website or follow them on their Official Facebook Page as well.